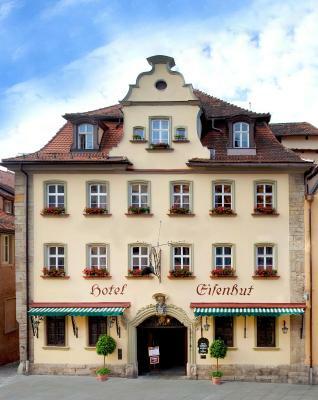 Lock in a great price for Hotel Eisenhut - rated 8.8 by recent guests. Everything: the receptionists, the ambiance, the waiters and the food. 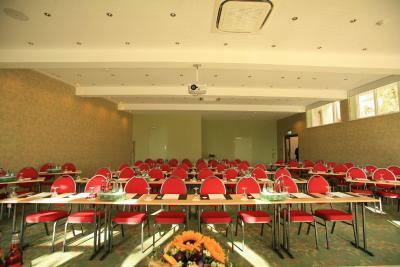 The whole building gave us the feeling to stay in a luxury and well-safed hotel. The personal was very friendly!! The staff were truly fabulous. So helpful and so happy. We could not have ask for better staff! The atmosphere and the friendly staff. 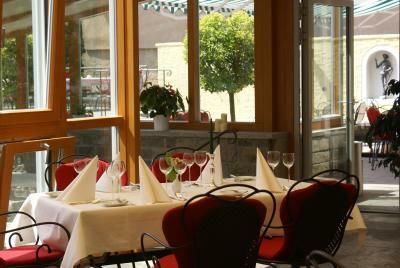 Nice meals at the restaurant. 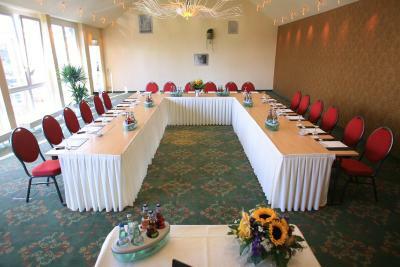 Ideal location, very nice hotel with good staff and nice rooms we would go again. The staff went out of their way to help.. Fantastic breakfast. 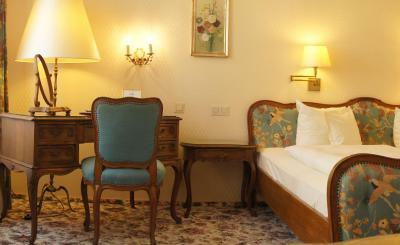 The rooms are generous in size and the hotel conveys a historic-aristocratic atmosphere. 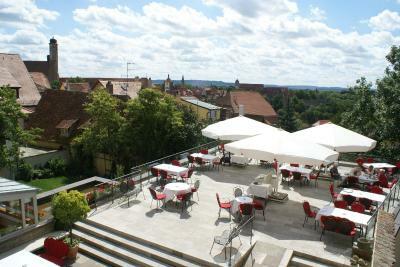 The hotel is at the city centre, making it very accessible to most of the city. Bad was uncofortable. Breakfast very good, but not included in price. 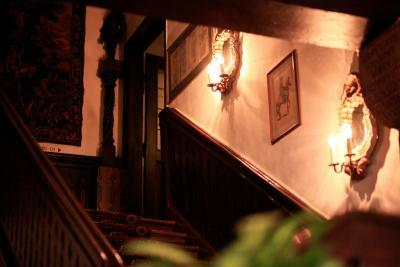 Staff was exceptionally helpful and friendly, however, some of the Interior has a bit of "patina" so to say. Hotel Eisenhut This is the official star rating given to the property by an independent third party - the Hotelstars Union. The property is compared to the industry standard and scored based on price, facilities and services offered. Use the star rating to help choose your stay! 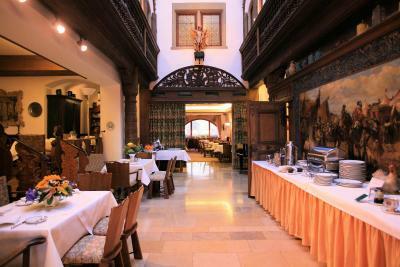 This historic hotel in the centre of Rothenburg offers rooms with antiques and original artwork. 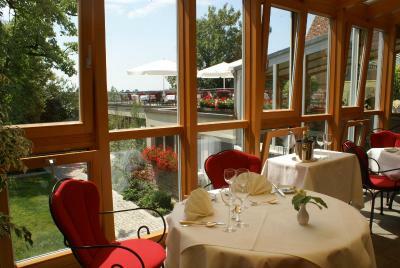 Franconian food and wine are served in the restaurant with terrace overlooking the Tauber River Valley. 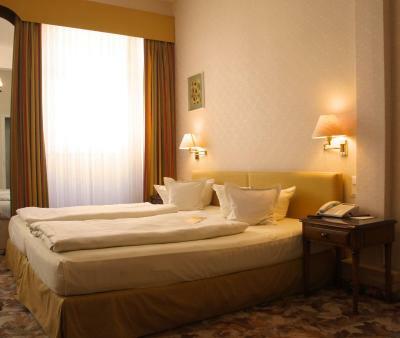 Each of the individually furnished rooms at the Hotel Eisenhut features a flat-screen TV, an iPod docking station and free WiFi. 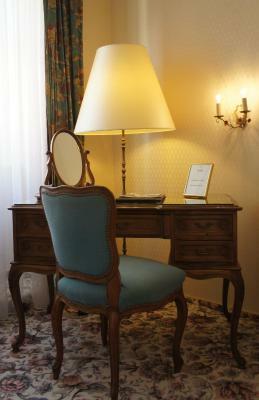 Some rooms also include period furniture. 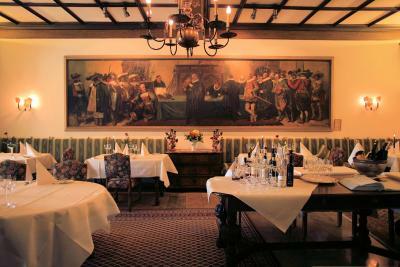 The Eisenhut’s traditional-style restaurant serves varied, regional food. 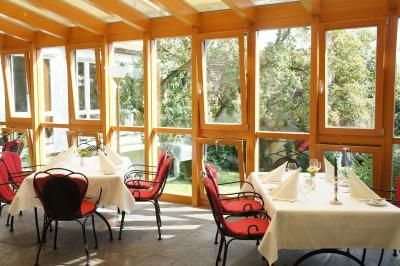 Guests can also relax on the garden terrace and in the cocktail bar. Coffee and cake are on offer in the conservatory. 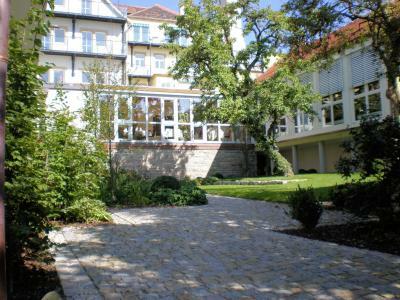 The Hotel Eisenhut is a great base for exploring attractions including the Plönlein fork, only a 5-minute walk away. 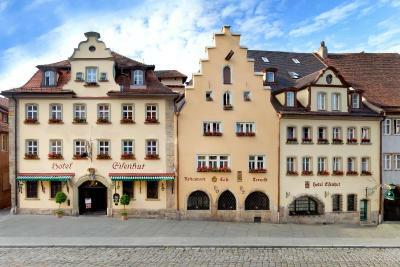 Private parking is available at the Eisenhut on request. 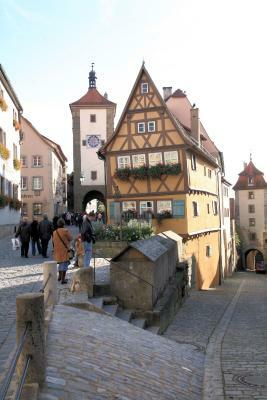 This is our guests' favourite part of Rothenburg ob der Tauber, according to independent reviews. 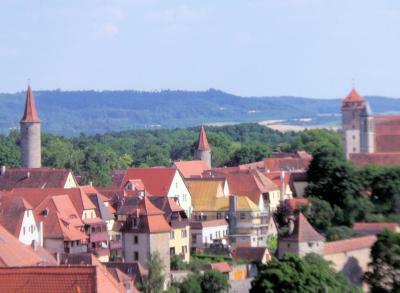 This property also has one of the best-rated locations in Rothenburg ob der Tauber! Guests are happier about it compared to other properties in the area. 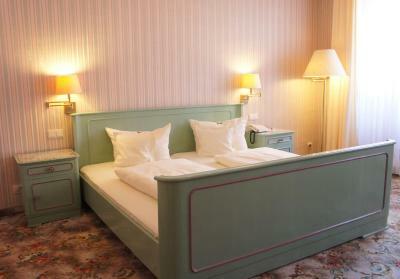 Hotel Eisenhut has been welcoming Booking.com guests since 27 Aug 2006. 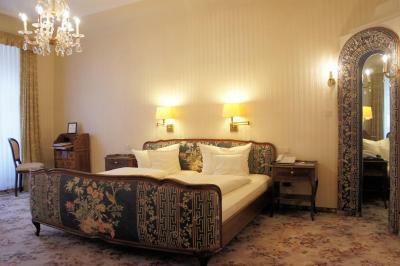 When would you like to stay at Hotel Eisenhut? Elegant room with a single bed, flat-screen satellite TV, trouser Press, telephone, iPod docking station and a hairdryer in the bathroom. 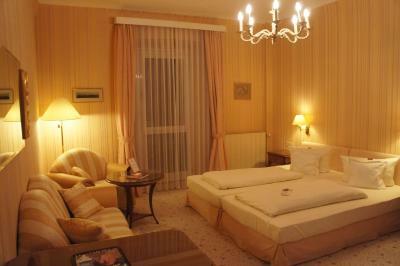 Elegant room with flat-screen satellite TV, an iPod docking station and a bathroom with a hairdryer. There is also a trouser press. 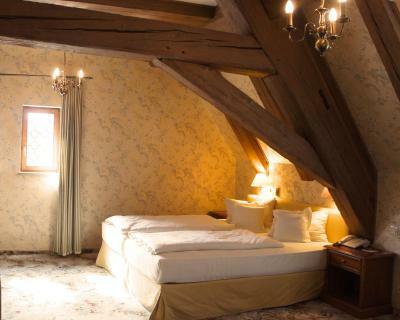 This spacious room also offers views of the Old Town. 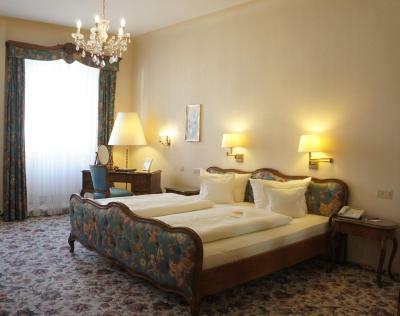 Elegant room with a flat-screen satellite TV, trouser Press, telephone, iPod docking station and a hairdryer in the bathroom. 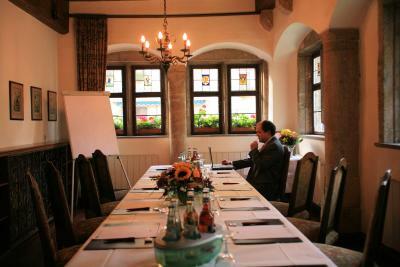 Located in a separate building with a view of the Old Town. 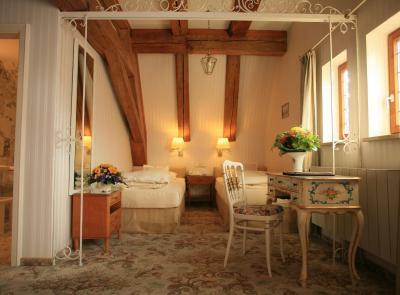 This spacious room also offers views of the Old Town and a seating area. 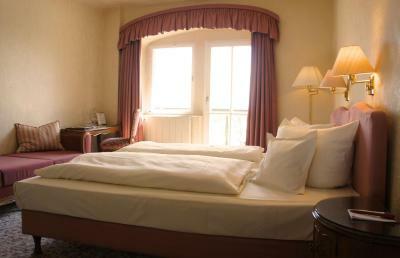 This elegant, spacious suite has a scenic view of the Tauber Valley, a balcony, flat-screen satellite TV, and a minibar. It also includes a bathroom with a hairdyer and bathrobes. 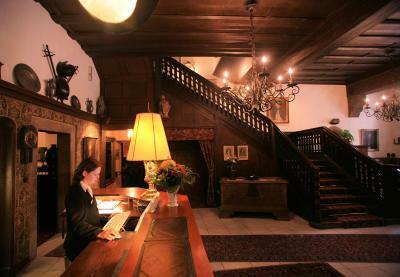 The Hotel is build out of four historic family mansions from the 15th and 16th century and opened since 1890. 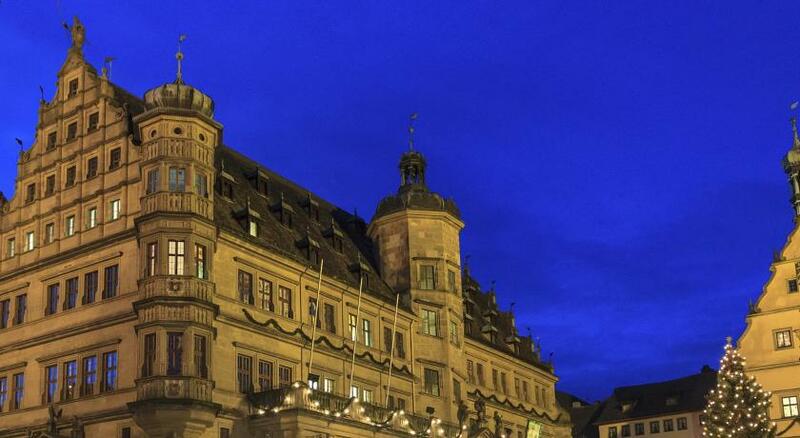 It is located directly in the heart of Rothenburg, in the city center next to the Market Square and the town hall. 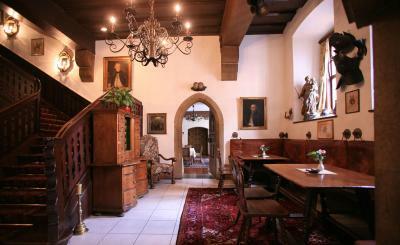 All public areas and the rooms are decorated with period furniture and antics. 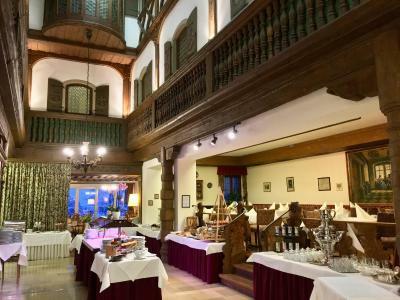 During the years a lot of very important persons (actors, kings and Queens, Politians and artits) from all over the world have stayed in this Hotel. 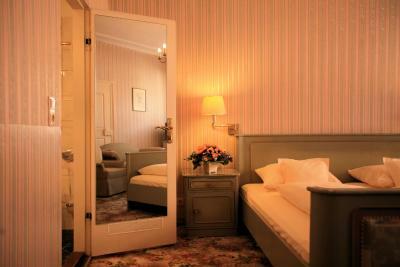 House rules Hotel Eisenhut takes special requests - add in the next step! Bankcard Cash Hotel Eisenhut accepts these cards and reserves the right to temporarily hold an amount prior to arrival. 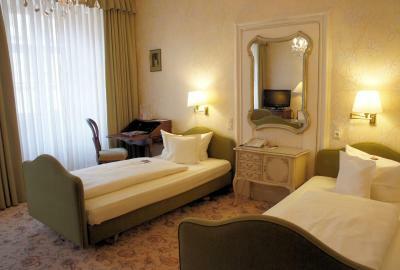 Hotel Eisenhut accepts these cards and reserves the right to temporarily hold an amount prior to arrival. We brought our dog with us as mentioned before to the hotel. Our room was the farrest af all, only accessible by taking two elevators and a lot of small coorridors in between. Happily all ended well!! 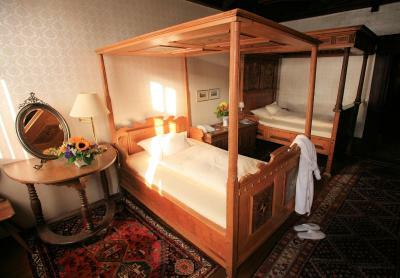 The bathroom and room decor was quite outdated and the bed was two twins pushed together and not very comfortable. Our evening meal was not great. Although there was ample served it was not cooked well. My beef was over cooked and the risotto was undercooked. Breakfast was adequate. Everything was fine , it was difficult to find but that is the city not the hotel! The Wifi connection was extremely slow. Otherwise the service was impeccable. The wifi could have been better, the signal was very weak in our room. Normally, I wouldn't even be bothered by this, as I'm not on a weekend away trip to be on the internet, but my wife and I didn't have any phone signal in our room, so we relied on the wifi, which worked, but at dial-up speed. The perfect hotel! 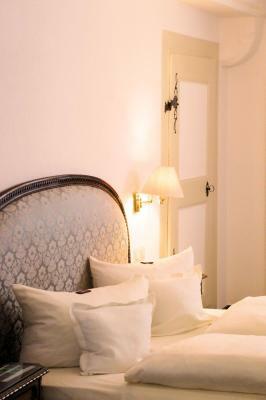 We have stayed here once before and just as last time, the staff were very friendly and helpful, the room was great and the breakfast was delicious! 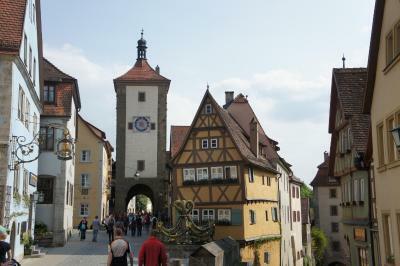 Also, the location is perfect, very centrally located for easy walking around Rothenburg. Hotel Eisenhut is situated in the centre of the historic town. 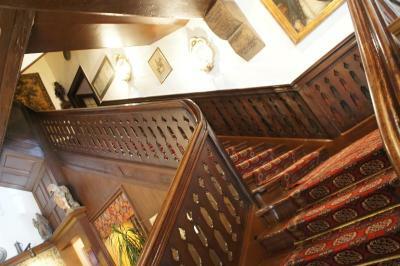 Lovely hotel with lots of antique furniture and a very stylish restaurant of high standards. A place to return! The excepcional location The luminosity of breakfast’s room and the excellent breakfast!